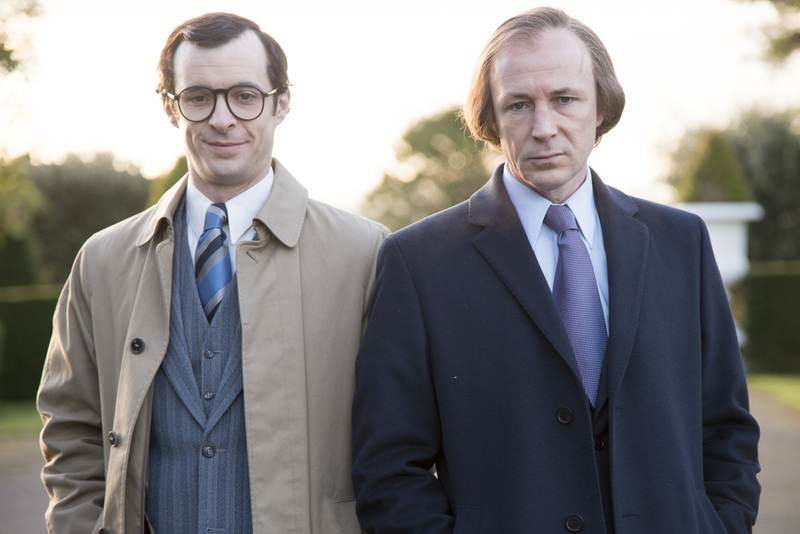 RTÉ has announced that its new three-part drama, ‘Charlie’ will begin at 9.30pm on Sunday 4 January, 2015 on RTÉ One and run over three consecutive Sundays. The drama, starring Aidan Gillen and based on real events, explores the emergence of modern Ireland charting the rise and fall of the charismatic and divisive figure of Charles J. Haughey. The drama covers the period from Haughey’s bid for power in 1979 and chronicles his attempts to maintain that power until his departure from politics in 1992. The series was written by award-winning playwright and screenwriter, Colin Teevan, and directed by Kenny Glenaan and Charlie McCarthy. Full sound and picture post production was completed at Ardmore Sound and Screen Scene. Michelle Fingleton was the sound designer and supervising sound editor for the series and Garret Farrell mixed all three feature length episodes in Centre Stage 1. ‘Charlie’ is produced for RTÉ by Touchpaper and Element Pictures and co-funded by the Broadcasting Authority of Ireland with the Television Licence Fee. Mixed in Centre Stage 1.